I am pumped with excitement to announce that Austin-based author, Kate Payne, is coming back to the Capital Region for a THREE-DAY Extravaganza!!!!! I love Kate, you love Kate, we all love Kate! Kate is coming to town June 6, 7 & 8th to celebrate her newest book in the “Hip Girls” series: Hip Girls Guide to the Kitchen: A Hit-the-Ground Running Approach to Stocking Up and Cooking Delicious, Nutritious and Affordable Meals. 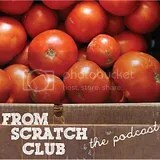 Kate single-handedly inspired me to create From Scratch Club into a full-fledged community. 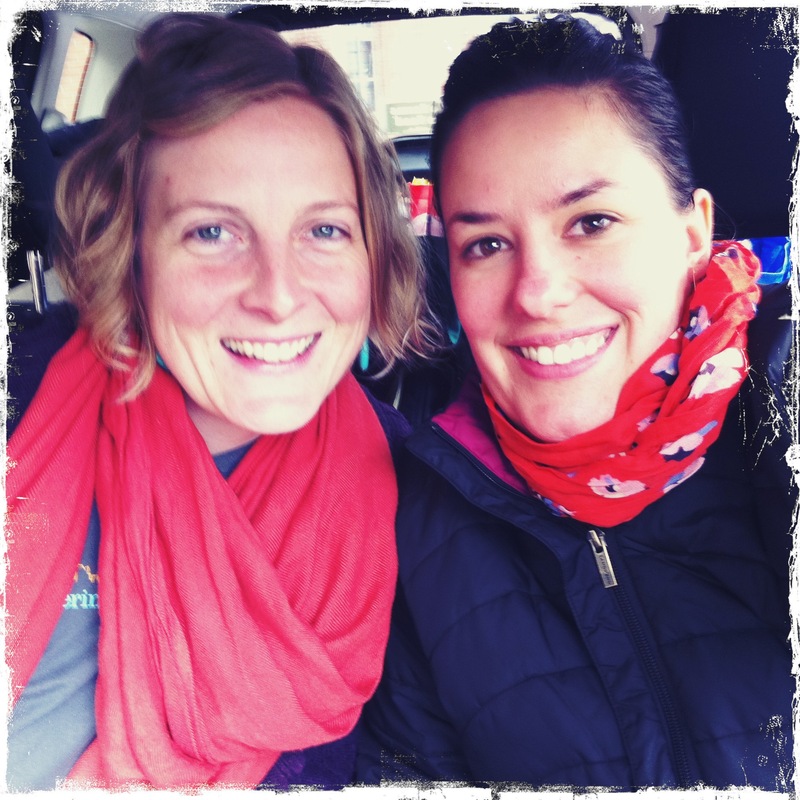 Kate first came visited in 2011, with her visit, our first ever Food Swap (!!!!!!) 50 swaps later, and we’re still going strong. Join us for our intimate Saratoga Springs food swap with Kate Payne, immediately following her class! Stop by my home-away-from-home, Healthy Living’s Demo Center, from 11:30am to 3pm as Kate will be signing copies* of her newest book in the “Hip Girls” Series; Hip Girls Guide to the Kitchen (Harper Collins, 2014). Kate & I will be rocking out sampling some of Kate’s delicious and affordable recipes from her book! No registration needed, just stop by for a chat! 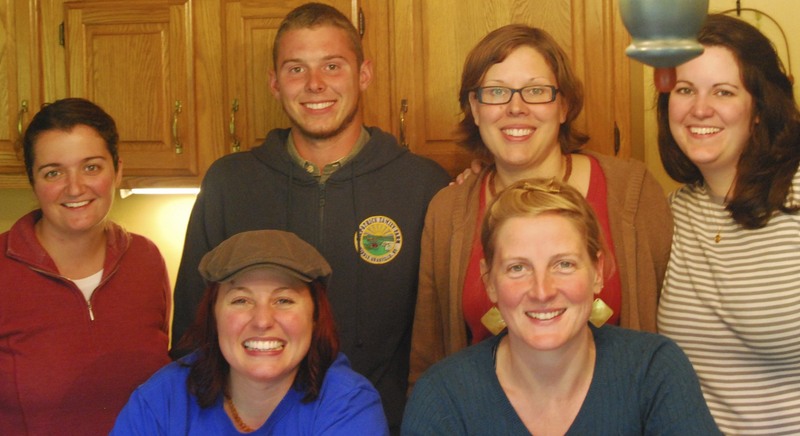 From L to R: Liz R, Michael Kilpatrick of Kilpatrick Family Farm, Jillian E, Deanna F, Erika T and Ms. Payne at KFF. We are back at Oakwood Community Center for a food swap 4-6pm, following Kate’s Pressure Canning Class. For the nitty gritty and to register click here.